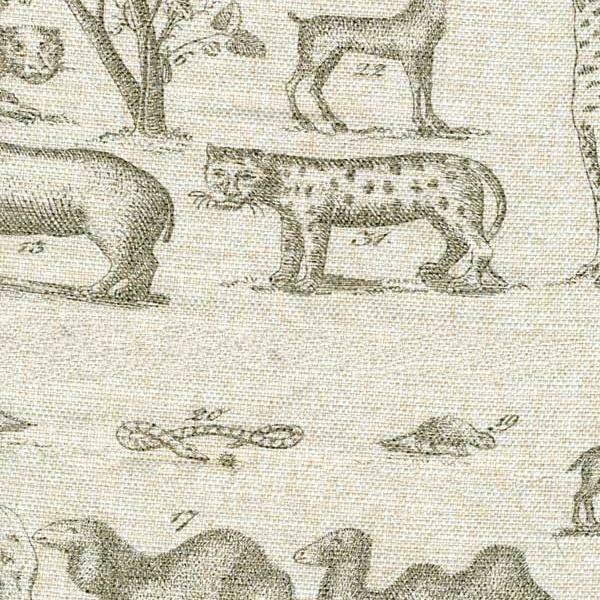 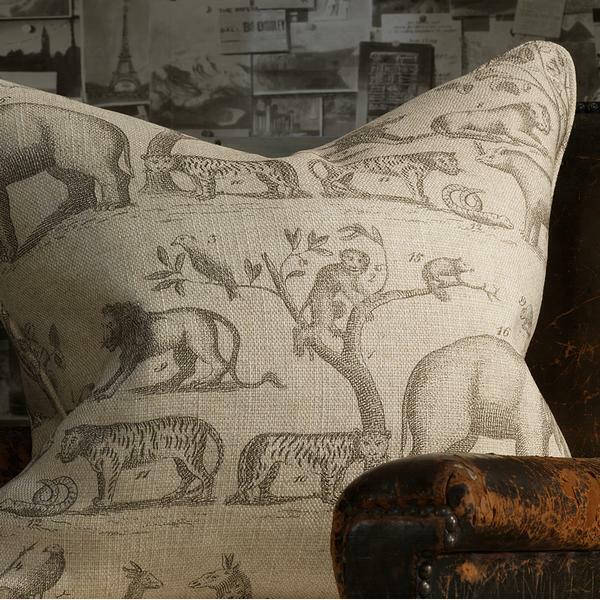 Jungle is a beautifully detailed animal design fabric that will take you on an old-world virtual safari. 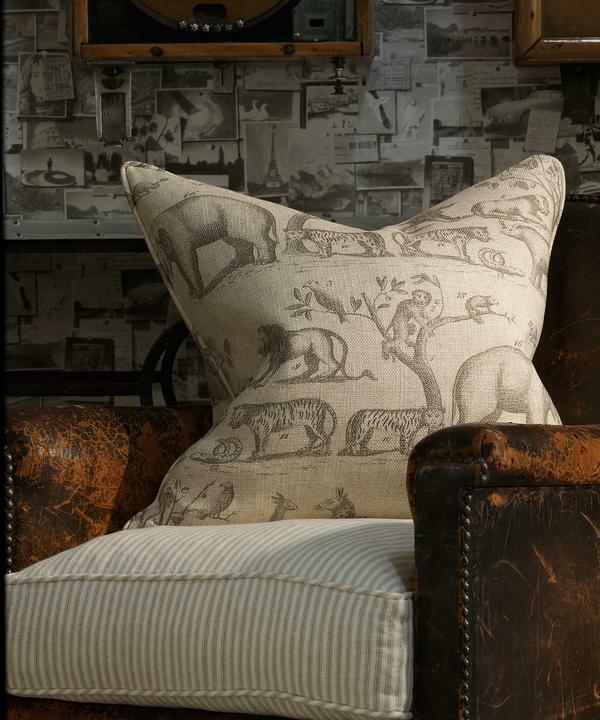 In the style of vintage Darwinian prints, the linen colourway keeps in line with the classical design. 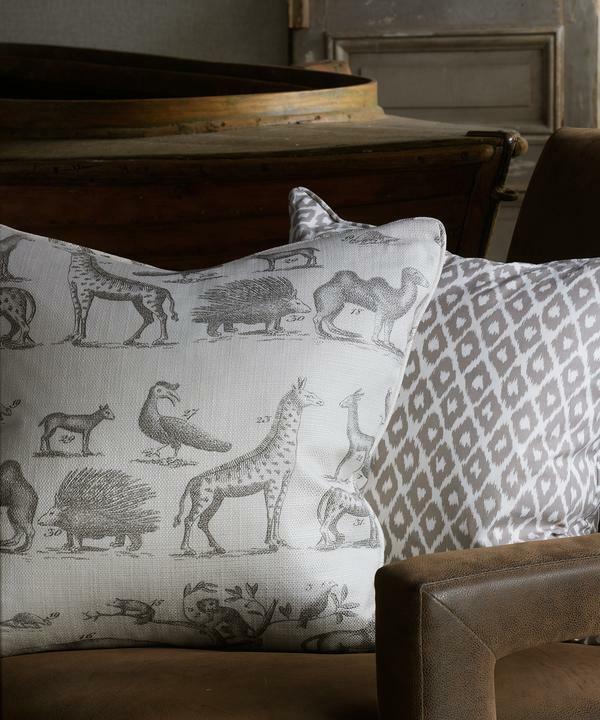 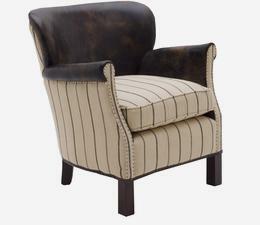 For sophisticated curtains, upholstery or cushions which are full of character.